On display now – highlights from Bulman Elementary School. During the 1940s and 1950s, enrollment in Redford Union Schools increased significantly. In 1945, the school board purchased a lot from B. E. Taylor, and began construction on a four-room school house in 1948. At its June 1948 meeting, the school board voted to name the new school after Hubert B. Bulman, a board member from 1929-1948. Hubert Bulman was born in Pennsylvania about 1880 to Ruben Bulman and Lucy Stockhans. He was stationed in Manilla during the Philippine-American War. In 1906, he married Katherine Steinmetz in Milwaukee, Wisconsin. At the time of the 1910 census, he and Katherine lived in Detroit and he was working as a tire builder in the rubber works industry. By 1918, Bulman had joined the railroad industry. He worked for the Michigan Central Railroad at the infamous Michigan Central Depot in Detroit, under Division Superintendent R.B. Turney. Fun fact: Bulman, along with fellow railroad worker Clarence B. 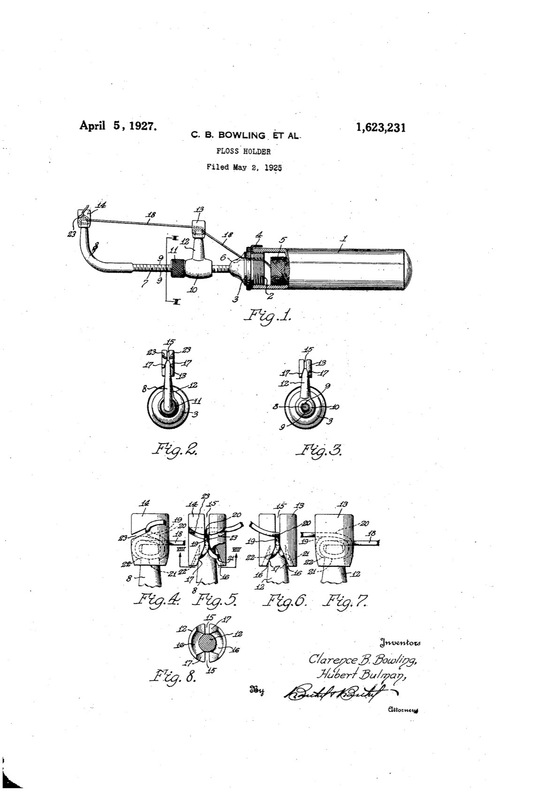 Bowling, held a patent for a dental floss holder (U.S. Patent no. 1,623,231), issued in 1927. The device was similar to floss picks on the market today. Hubert died in 1953 and Katherine died in 1972. Both are interred at Grand Lawn Cemetery. Bulman Elementary underwent multiple additions in the 1950s. 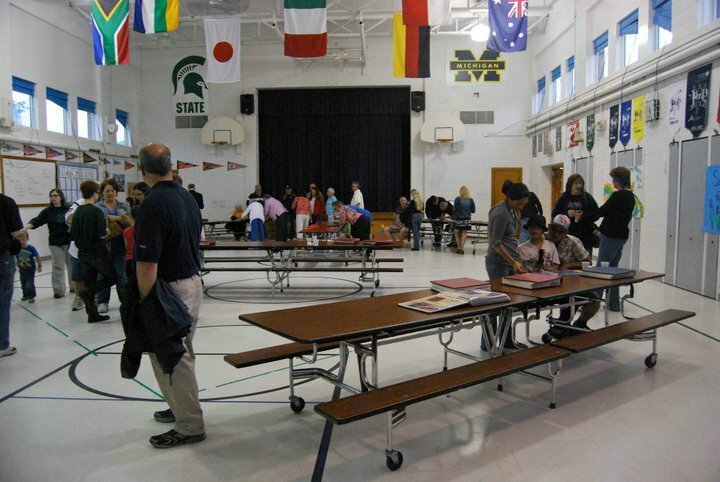 The school was torn down in 2012 after years of declining enrollment in the district. Our exhibit on Bulman Elementary is on display now. We have documents, artifacts, and lots of photographs. For more on Redford Union Schools, check out Lyle C. Kinsey’s history of the district, Redford Union Schools, 1842-1989, available at the commission. Also stay tuned for future exhibits and blog posts about other schools in Redford!